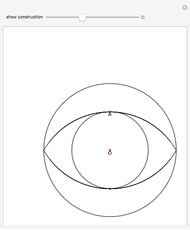 With a ruler and compass, an eye is easy to construct, leading to a regular pentagon construction. 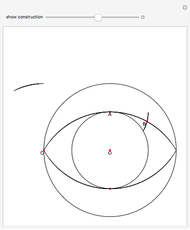 First draw a unit circle centered at O, the pupil. 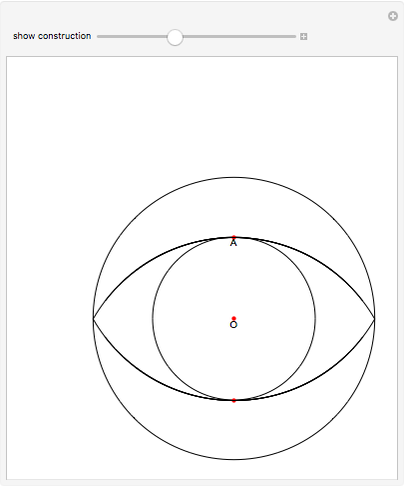 With centers at the top and bottom of the pupil, draw two circles of radius 2 to form the eyelids. 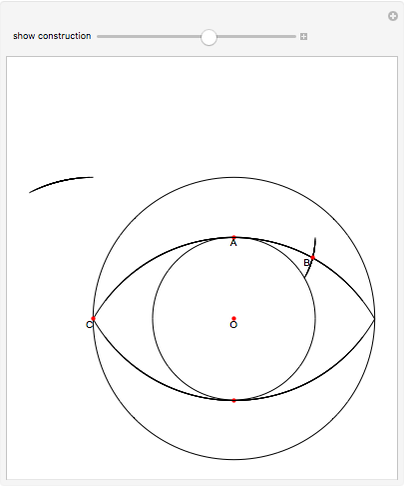 Using the top of the pupil (A) as the center, draw an arc of radius 1 (AO) to intersect the upper eyelid at B. 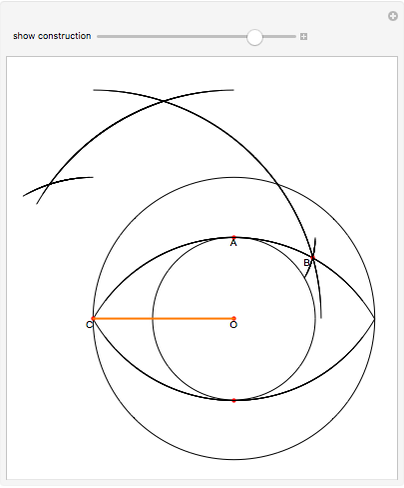 With C as the left corner of the eye, draw an arc with radius OC, and then a larger arc with radius BC. 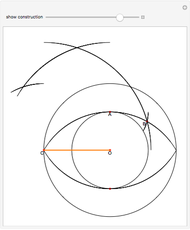 Draw a final arc with radius BC centered at O. Connect the intersection points for the pentagon. Ed Pegg Jr "The Eye-Pentagon Construction"